Last week, we activated at Destination Capitol Hill on behalf of the U.S. Travel Association. The event brings travel leaders from across the country to Washington, D.C. to educate policymakers about the power of travel. It provides delegates with an opportunity to learn about upcoming legislation that impacts travel, network with peers, and meet with members of Congress to stress the importance of travel as an economic driver. 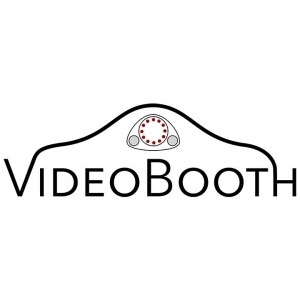 VideoBooth gave a platform to attendees to voice why travel is important to the U.S.A. and it's economy, encouraging users to say why they were attending and what aspects of the industry they'd like to explore further. 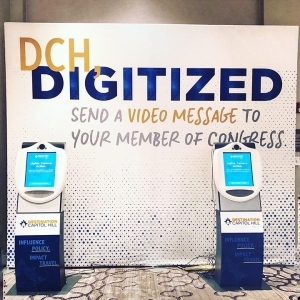 These messages will be passed on to their members of congress, even if they didn't have a chance to connect during event hours! One more successful project from VideoBooth! Is gathering real, candid feedback something your business or industry can benefit from? Give us a call! 1-416-520-4309, it'll only take a minute!